Microelectrode and microprobe have been widely used to measure neuron activity. In recent times the implantable neural simulators have attracted more attention because of its potential ability and capability to the treatment of neural disorder. A traditional electrode has got signals from the neurons. Since every parameter of brain measures using separate sensors, it could be increasing the internal traffic as well as damage to the brain. 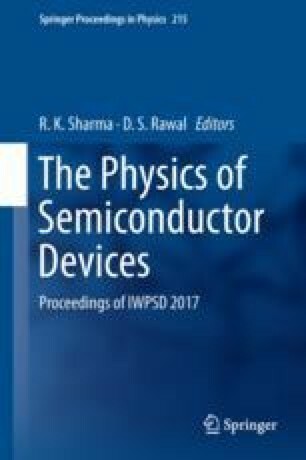 Here we introduce microelectrode technology with a focus to achieve high resolution using multiple sensors in a single Microelectrode. The micro fabricated multielectrodes are fixed on silicon needles coupled to the simple, non-toxic and mild immobilization method based on PEGDE. It opens new possibilities for specific neurotransmitter detection in the central nervous system. My special thanks to my guide Dr. S. Muruganand who gave full freedom to do this work, My glorious thanks to university grand commission (UGC) for their funding support in this research work. I express all Neurology doctor who gave anatomical tips for this research work.